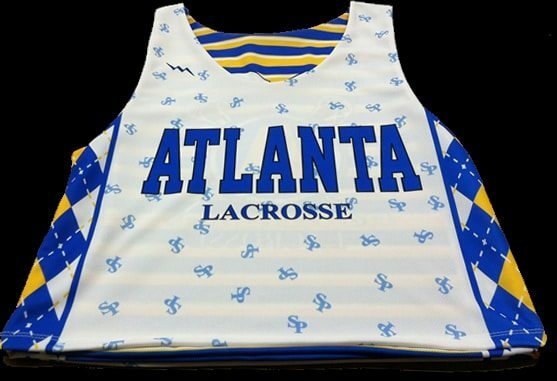 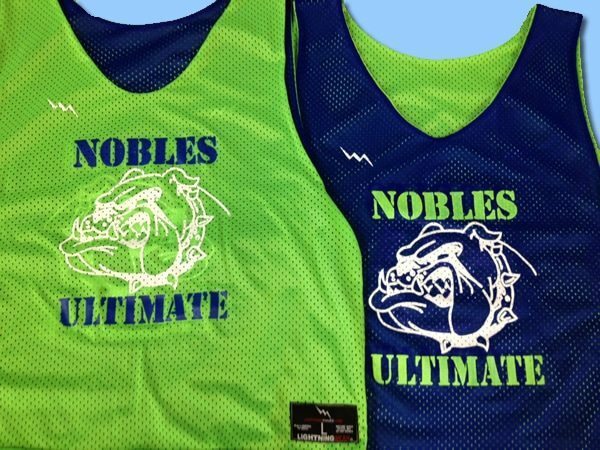 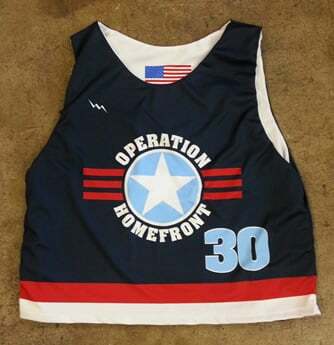 Custom lacrosse gear from Lightning Wear. 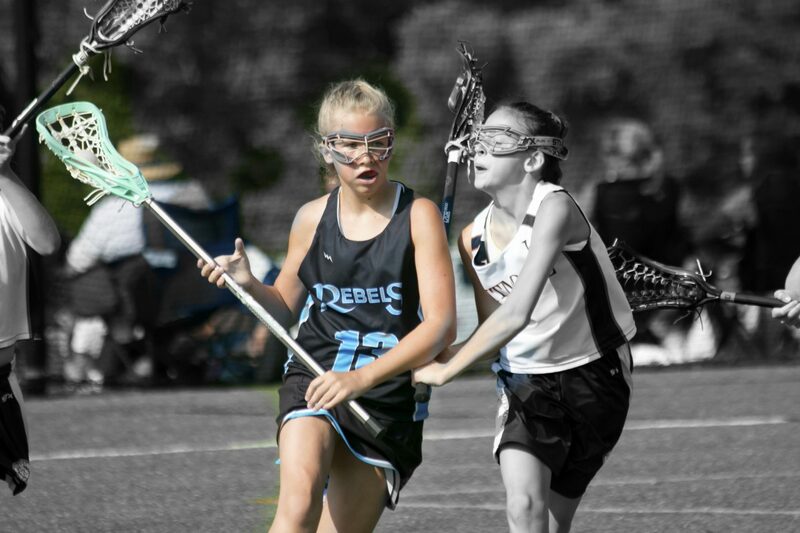 Inside lacrosse advertisement from Lightning Wear®. 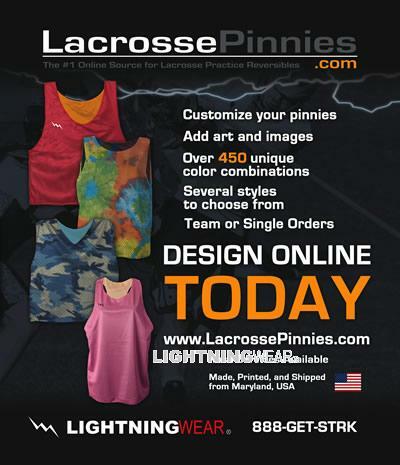 Be sure to check out our new full page ad in Inside Lacrosse Magazine. 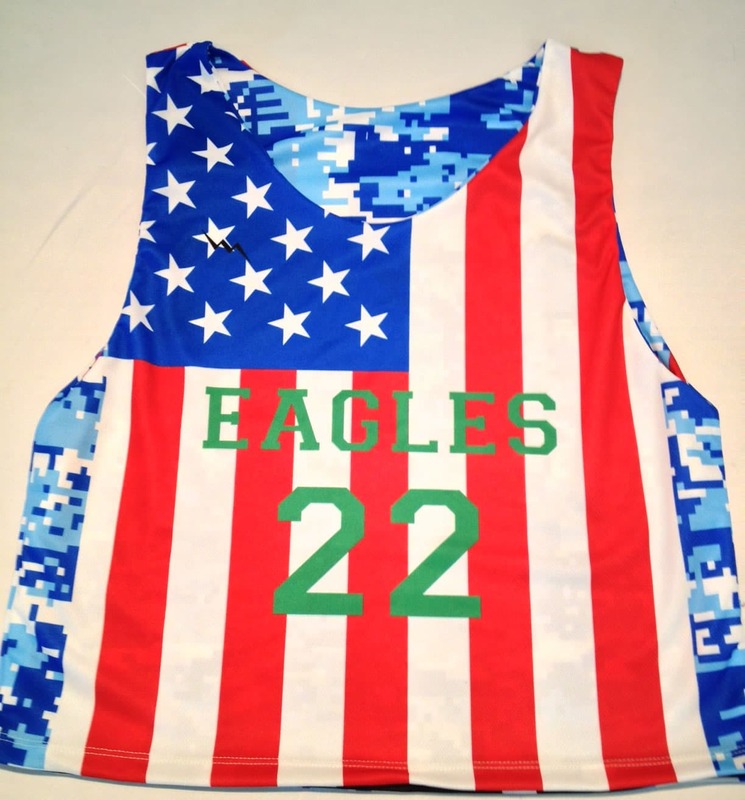 Custom lax shorts from Lightning Wear®. 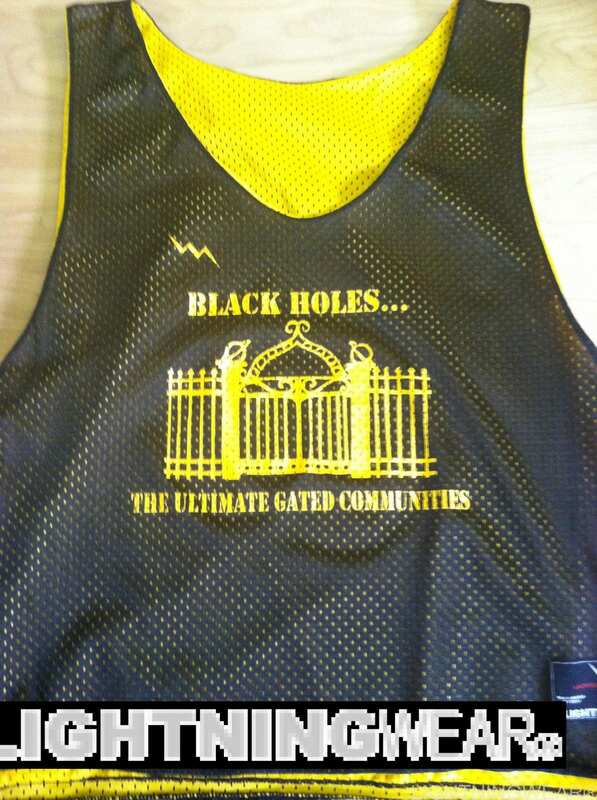 The shorts pictured below are on the way to our friends in Hicksville New York. 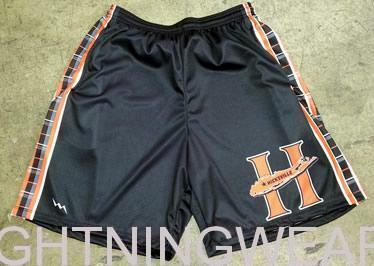 Custom lacrosse shorts can be simple like these with the school logo and your choice of a printed side panel in any color or design.